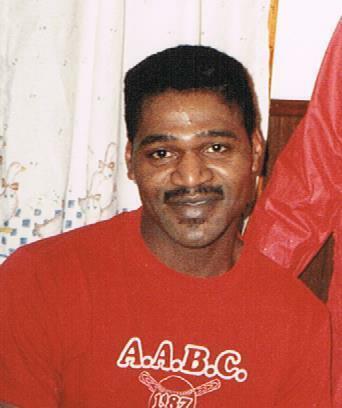 Charles Anthony “BUCK” Myers, age 58. Sunrise February 11, 1960 and Sunset November 7, 2018. God Bless and Thank YOU, Buck for your service in The Military..RIP.. And Semper Fi.